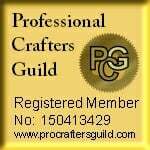 All needlecraft addicts appreciate somewhere pretty, and functional, to store their tools. 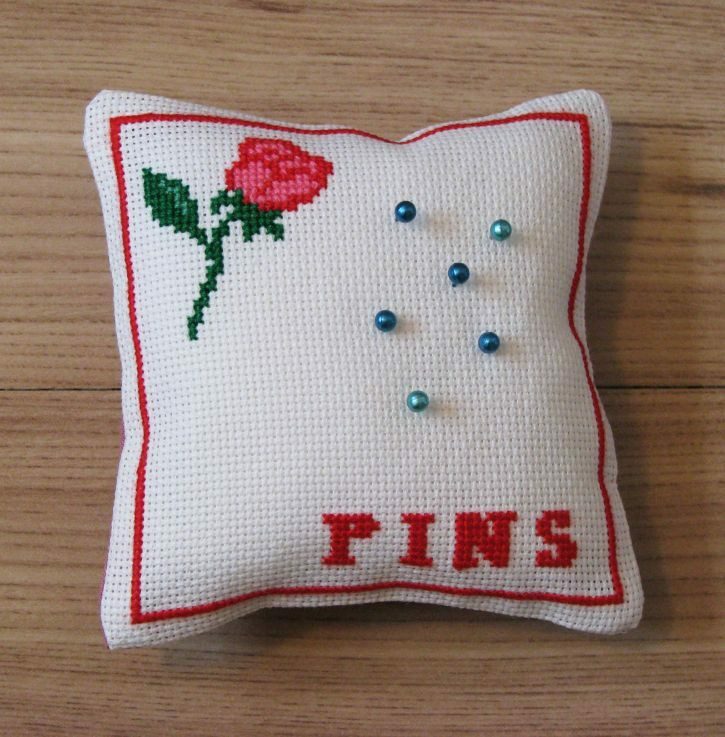 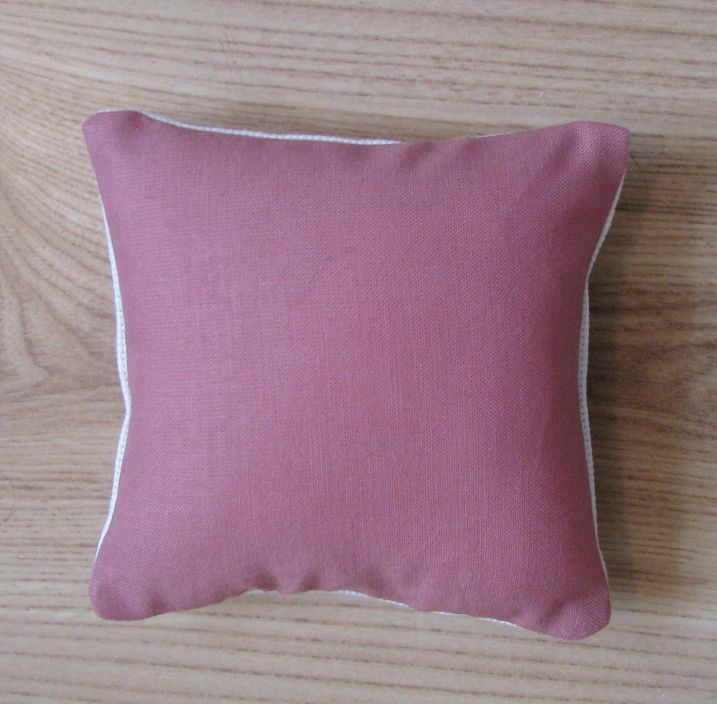 This pincushion is filled with soft poyester stuffing to make storing pins easy and safe. 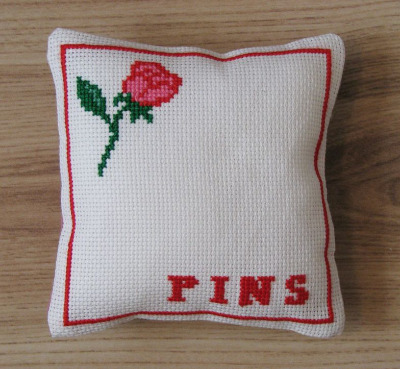 The rosebud design is worked in cross-stitch on 18 count Aida and the back of the pincushion is made from Klona cotton, a high quality medium weight 100% cotton manufactured in the UK. 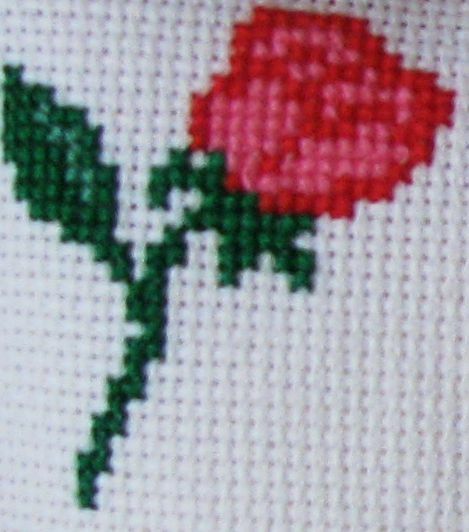 As with all our kits the pattern leaflet includes detailed instructions, including a cross-stitch chart.